This product weighs 25kg so each bag needs a delivery fee which is included in the price. 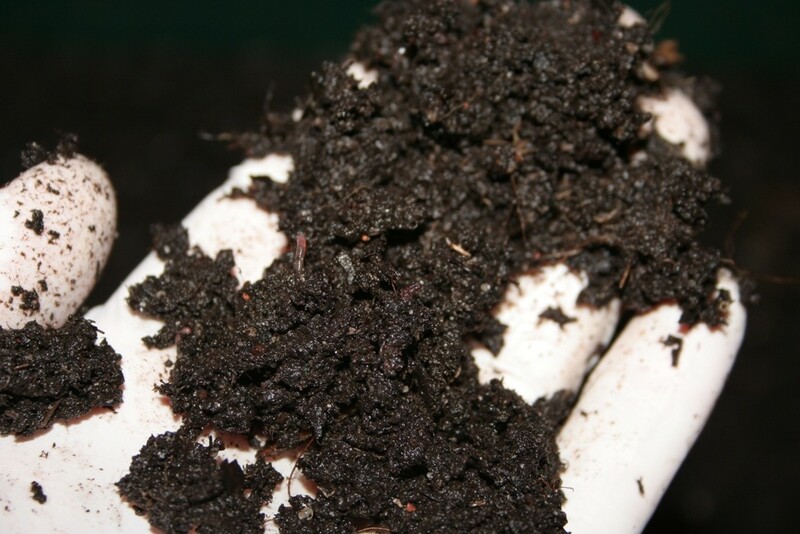 Worm Humus is a nutritional supplement to add to your soil. Composition: The earthworms that make up the Worm Humus substrate are 100% organic and follow a closely monitored and highly nutritious diet composed of rock minerals and organic potato peels. 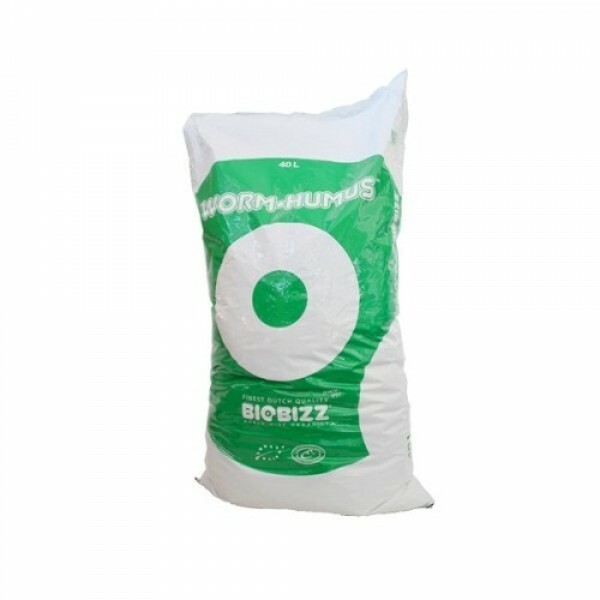 Application: Worm • Humus ™ is ideal for revitalizing All-Mix®, to complement already used substrate mixtures or to prepare a garden's basement. Dosage: It is recommended to aim at the following ideal proportions: 10% to 15% of Worm • Humus ™ for 85% to 90% of All • Mix.